Villorba Corse doubles its endurance plans in the world of prototype competitions and unveils a new racing program for the 2019 season. After announcing a move to the World Endurance Championship (WEC) with the Cetilar Racing project in the LMP2 Dallara, the Italian team, led by Raimondo Amadio, launches a new long-term project called ACE1 Villorba Corse. 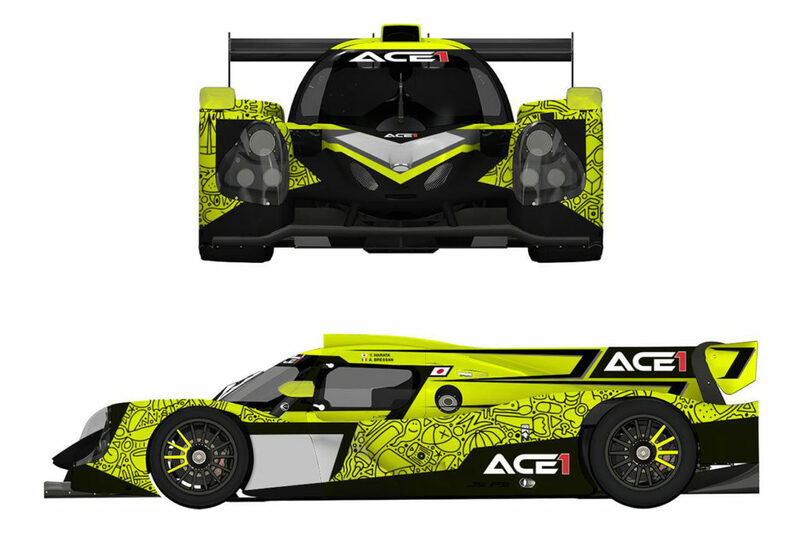 This program is the result of a new partnership with the ACE1 team founded by Yuki Harata and it will run a single car in the LMP3 class of the 2019 European Le Mans Series. Harata, 25-year-old driver from Japan and former skier with good results in Downhill and SuperG international events, will pilot a Ligier JS P3 prototype powered by Nissan alongside his coach driver Alessandro Bressan, a 32-year-old driver from Italy who made his way up in karting and then built his racing career as a driver and instructor in the United States, where the two started to compete together. The pair have competed in the Pirelli World Challenge for two seasons winning the 2017 GT Cup SprintX Pro / Am title with a Lamborghini Huracan. The final driver to complete the ACE1 Villorba Corse crew will be announced soon. Amadio, Team Principal: “The whole team is very motivated for this new adventure. ACE1 Villorba Corse program was born to be a further and well established project that will make our structure even more stronger in the world of ACO / Le Mans and great endurance racing. It will be a pleasure to work with Yuki and Alessandro, I believe that together we will still write exciting pages of sporting history”. Harata adds: “I am so happy about this new adventure in Europe. For me, it’s an entirely new experience as in the past two years I’ve been racing in the United States and with GT Cars. Everything will be new, from the circuits to the car. I’m glad to be making this big step in my career with a team with so much experience as Villorba Corse. I will definitely learn a lot. It’s great to continue to climb the ladder of racing and getting in the prototype scene, I can’t wait to get started!”. Bressan ends: “Entering in such an important championship as the ELMS in the LMP3 class is a great opportunity, and I’m eager to learn as much as I can from this new experience. This project is essential in growing in the world of endurance racing, entering from the main door. I’m thrilled to be joining Villorba Corse, a team with a prestigious history and a lot of experience. It makes me proud that such an important reality has its base in my native land with its factory very close to my hometown. I will definitely feel at home!”.